The central event will take place in the Old Bazaar in Skopje, a cultural melting pot and a mosaic of several architectures. 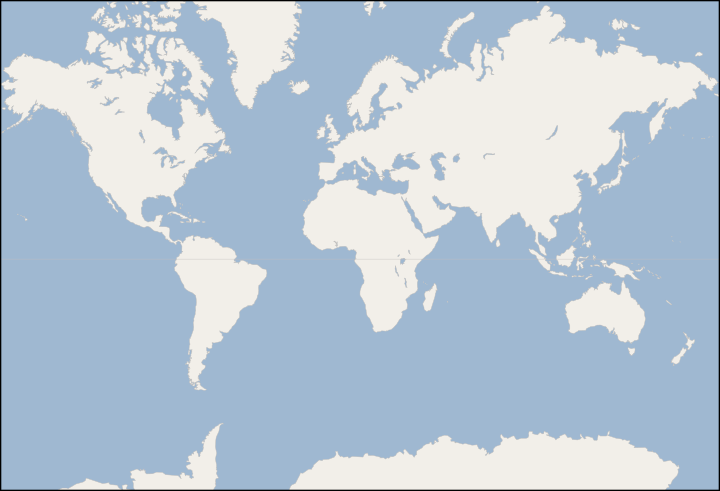 The multi-ethnic location is symbolic of Wikipedia's diversity. So far, several organizations (NGOs, companies) have taken interest in supporting the event, and we plan to invite as many as possible. Estimated attendance: 50+. You can add your name on the list if you fill this form. This page was last edited on 15 January 2011, at 10:07.